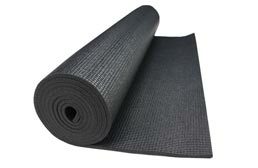 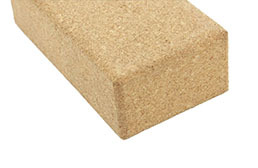 Yoga Mats from FoamTiles.com are certified to be safe and free from all contaminates just like the rest of our foam matting products. 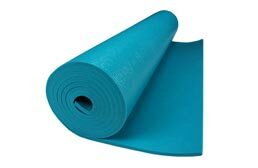 Yoga mats are available for sale in multiple thickness and colors to meet every possible need. 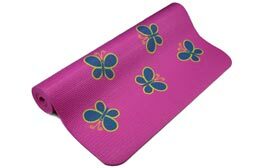 Thick yoga mats are available for Pilates training and for use as a general exercise mat. 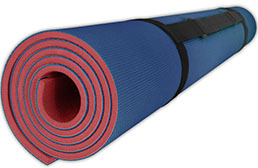 Thinner and smaller mats are available to provide portable matting designed for use when going to your yoga class or for petite people and children. 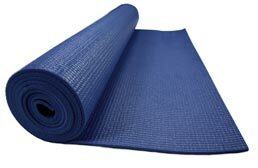 If you are looking for the best deal on wholesale yoga mats, many cheap options are also available for the person looking to get into yoga training for the first. 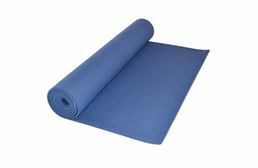 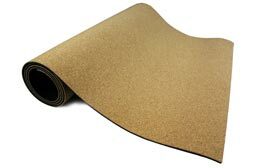 For the more experienced and dedicated yogi, deluxe mats are also available which tend to be thicker and more durable.